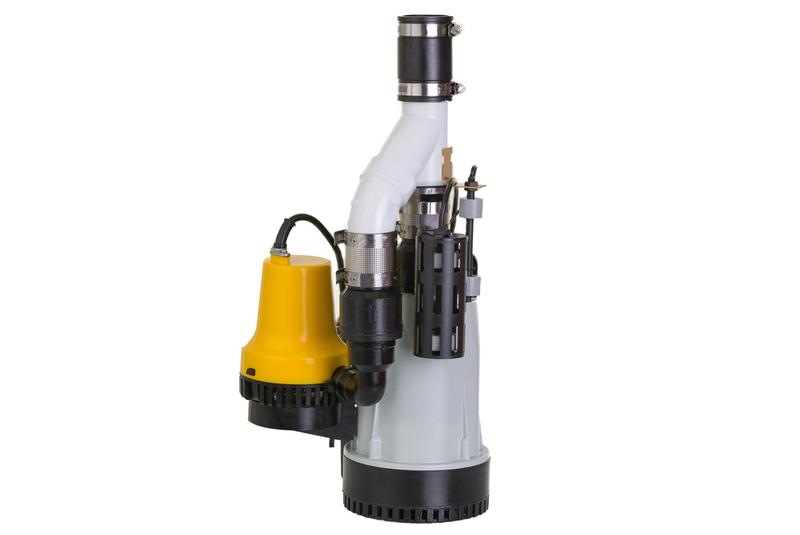 Are You Looking For Quality Sump Pump Installation & Repair Service In Duvall? Home » Are You Looking For Quality Sump Pump Installation & Repair Service In Duvall? If you are dealing with regular flooding in your basement, you may need to have a sump pump installed. When you already have a sump pump in place, and it is failing to keep up with demand, you will want to have it repaired as soon as possible. Looking for the best sump pump installation & repair service in Duvall will give you the efficient results that you need. When it comes to something like a sump pump, the installation will be just as important as product selection to ensure you have the right system based on your needs. Having problems with excessive moisture or water in the basement is something that many property owners will face. One of the more cost-effective ways to meet such an issue head-on will be finding the right sump pump for the job. A sump pump helps to keep basements dry by working to relieve the water pressure building up. The pump is installed so that it can kick on automatically whenever the level of water in the sump put hits a certain amount. The water is then pumped outside the house via a discharge line. If you give us a call at Trident Plumbing and Drain Cleaning, we will come out to your home to assess your needs. After a full inspection, we can then go over your options for the best sump pump to handle your unique water situation. We have highly trained plumbing technicians on staff to make sure that everything is installed correctly to give you the peace of mind that you need that water removal will be taken care of in a timely fashion. Stop stressing over flooding in your basement. Call Trident Plumbing and Drain Cleaning for sump pump installation & repair service in Duvall at (425) 321-6043. Previous PostPrevious Do You Need Repiping Plumbing In Bothell?